PLEASE REVIEW THOROUGHLY AND CONTACT US WITH ANY QUESTIONS. Exterior: Original paint and polished aluminum. 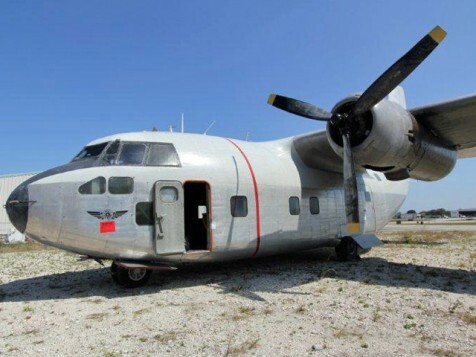 Other Description: Aircraft is in military/cargo configuration. This Aircraft has been sold. It is no longer available.